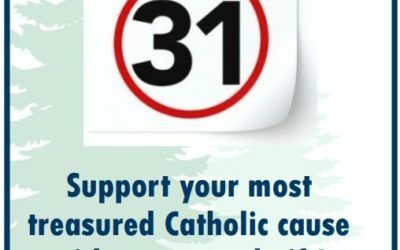 We would enjoy a confidential conversation with you so you too can honor your family with a Catholic legacy that will give witness to your faith for generations to come. 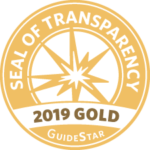 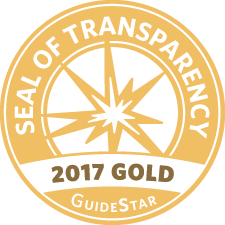 The Independent Catholic Foundation was recently recognized for our transparency with a Gold Seal on our GuideStar Nonprofit Profile. 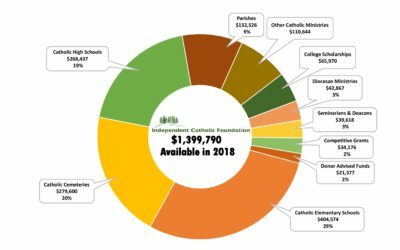 Have Faith with Year-End Giving! 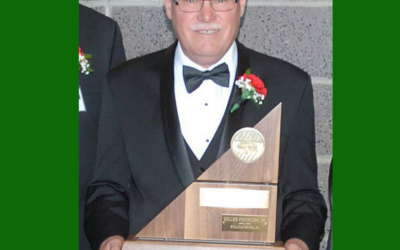 Trustee Joe Keller’s “Hall of Fame” business. 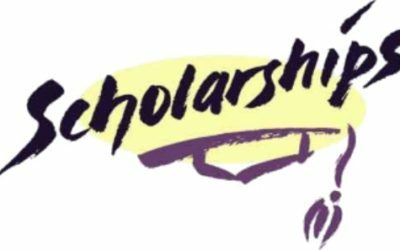 An anonymous donor has approached Father Matthew Laffey, O.S.B., director of Catholic Campus Ministry for Penn State University Park campus, with $250,000.00 and a challenge for others to match that amount by December 31. 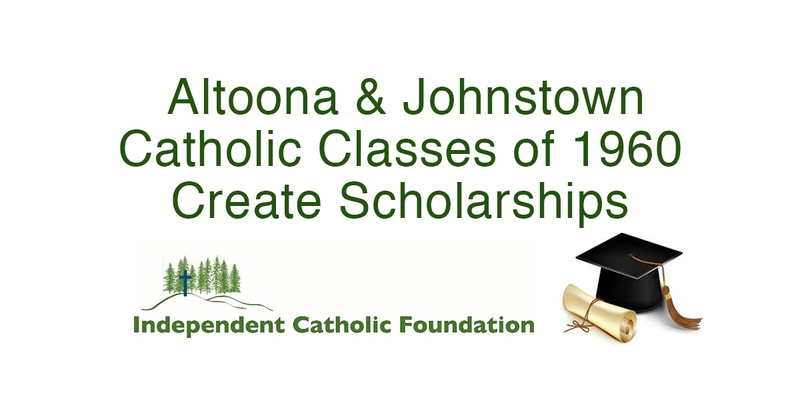 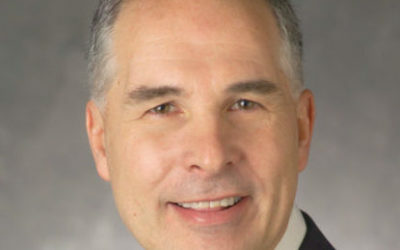 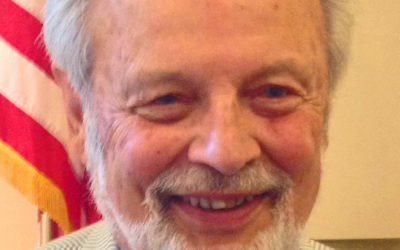 The Board of Trustees of the Independent Catholic Foundation has elected William D. Stasko of Johnstown to serve a three-year term effective July 1, 2017. 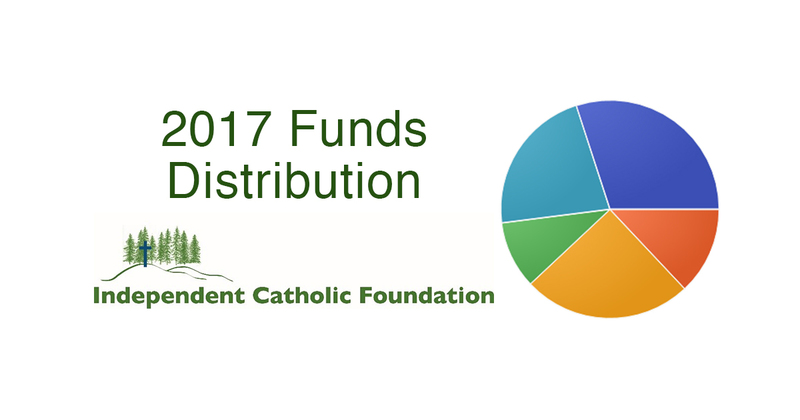 Due to healthy investment returns, the Board of Trustees of the Independent Catholic Foundation recently approved a distribution percentage of 4.5% for each of its 250 permanent endowments. 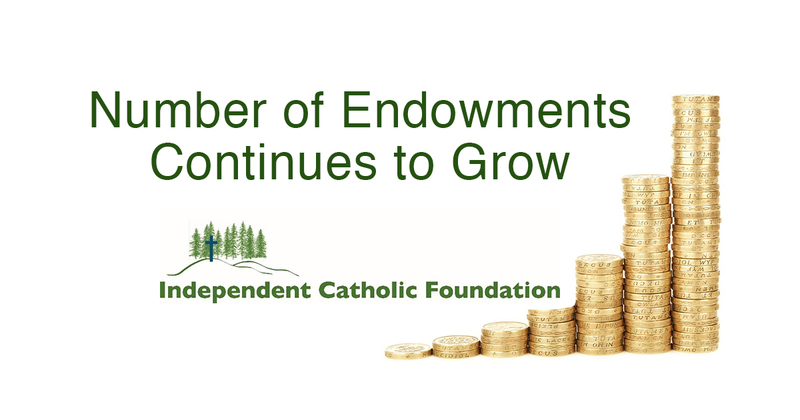 During the past five years the number of endowments held by the Foundation has enjoyed steady growth. 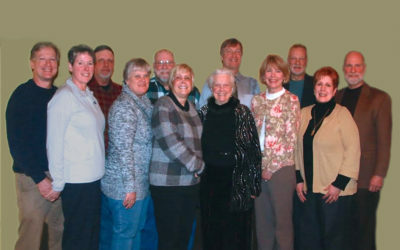 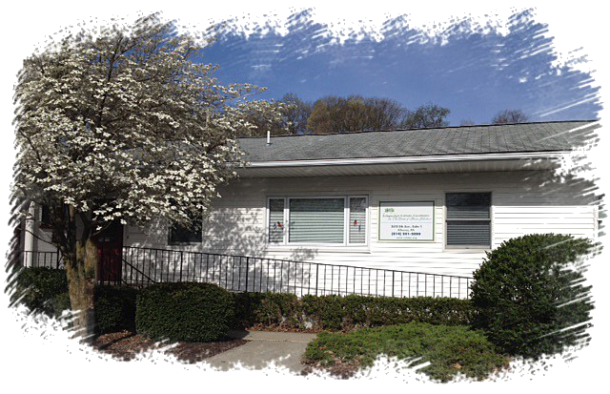 So far this fiscal year (2015-16) the Foundation has added one new endowment which bring the total number to 241.